Dried Turkish Figs. 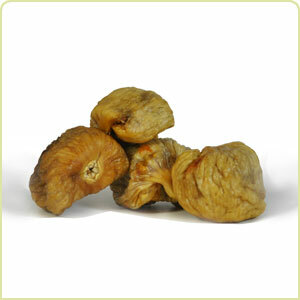 Sweet and delicious dried turkish figs. These fruits are high in vitamins, minerals, iron, calcium, amino acids, and polyphenols (thought to reduce the risk of cancer).